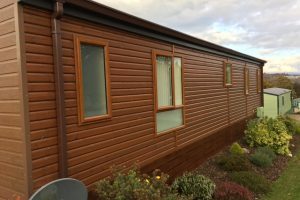 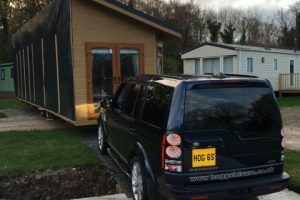 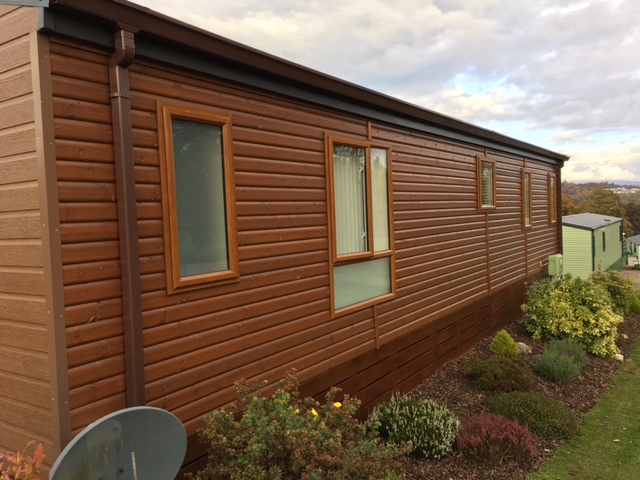 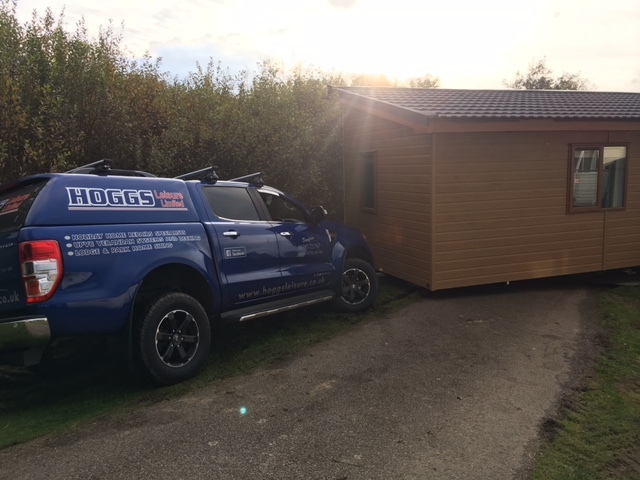 With over 30 years’ experience of siting and joining lodges and park homes of all makes and models our specialist team work closely with the manufacturers and major names in the industry to ensure a professional job is carried out from start to finish. 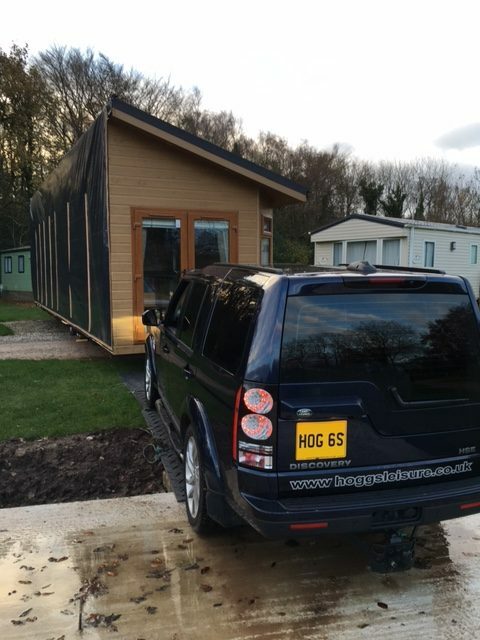 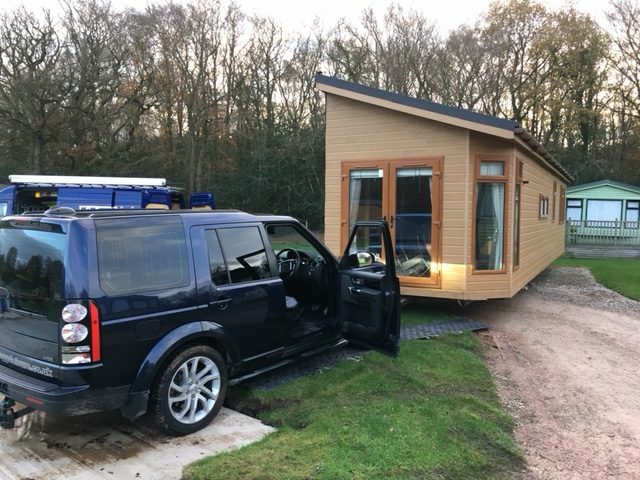 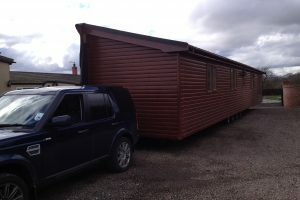 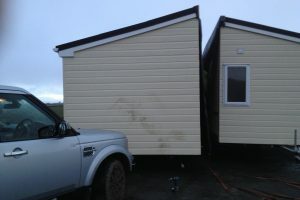 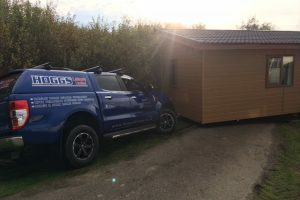 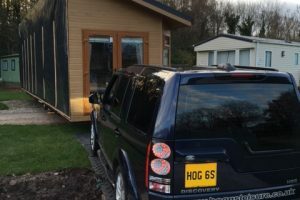 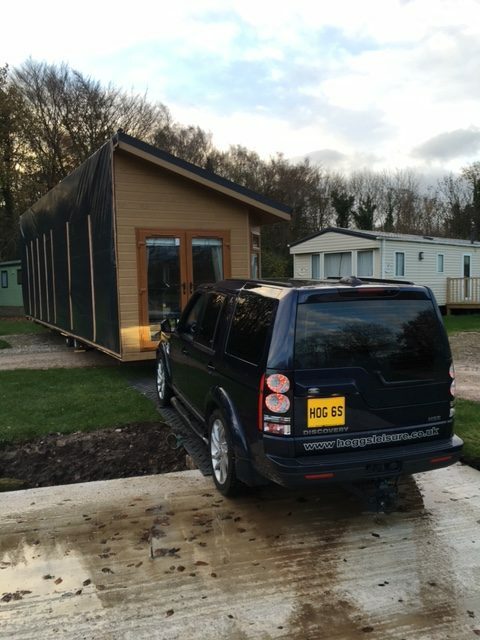 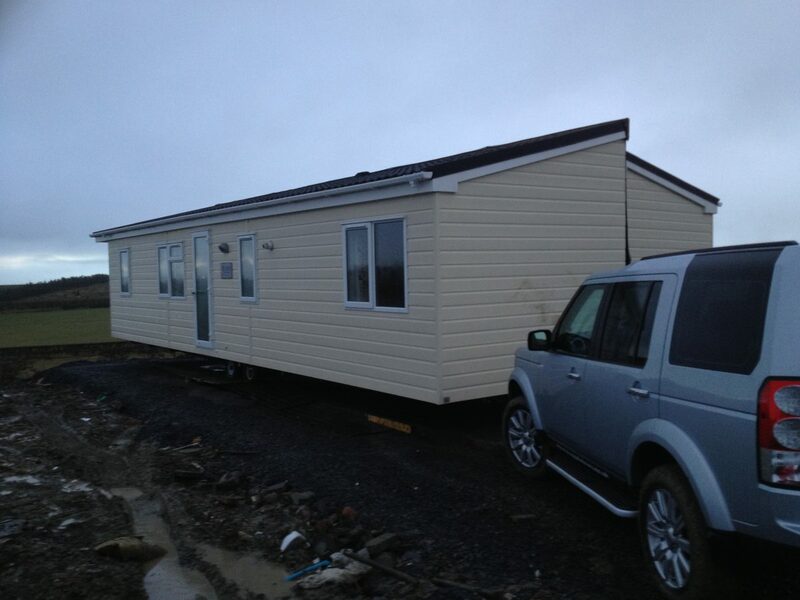 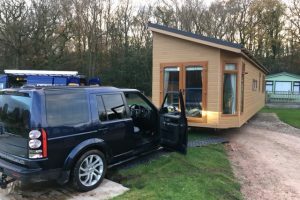 Although many lodges are placed on their pitch we have our own siting vehicle fully equipped to place your unit in your desired location. 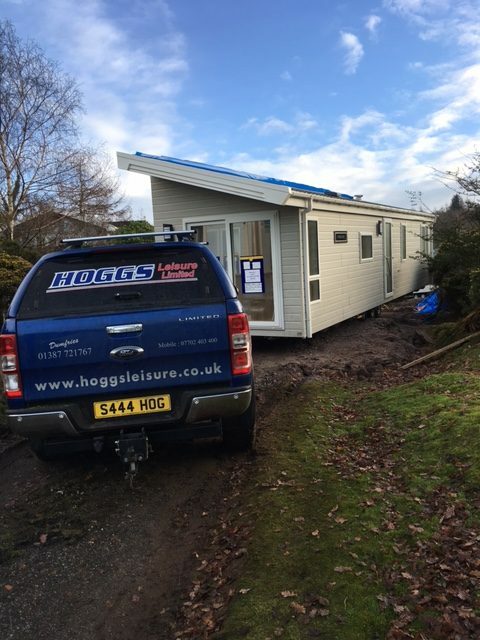 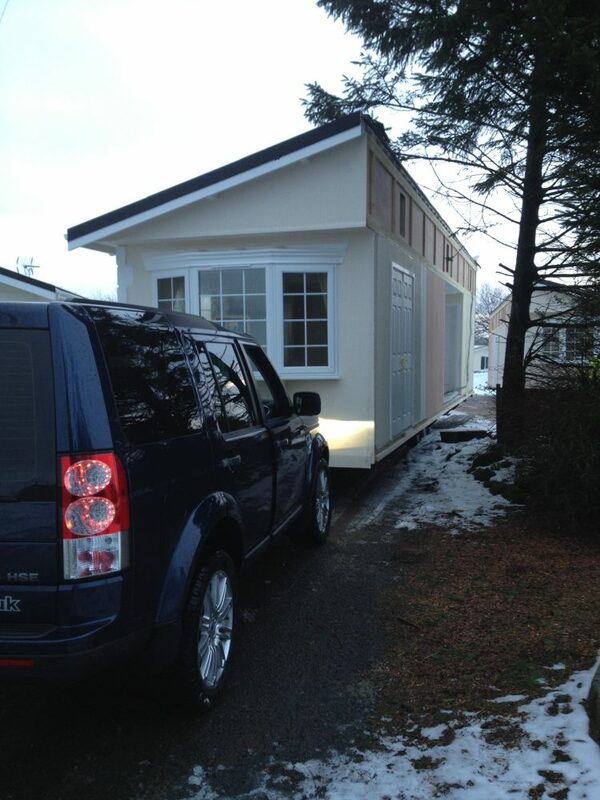 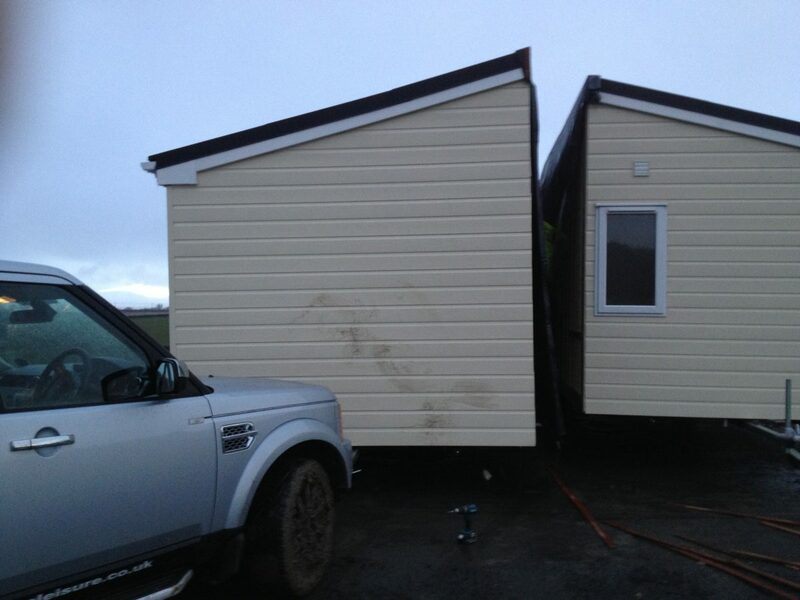 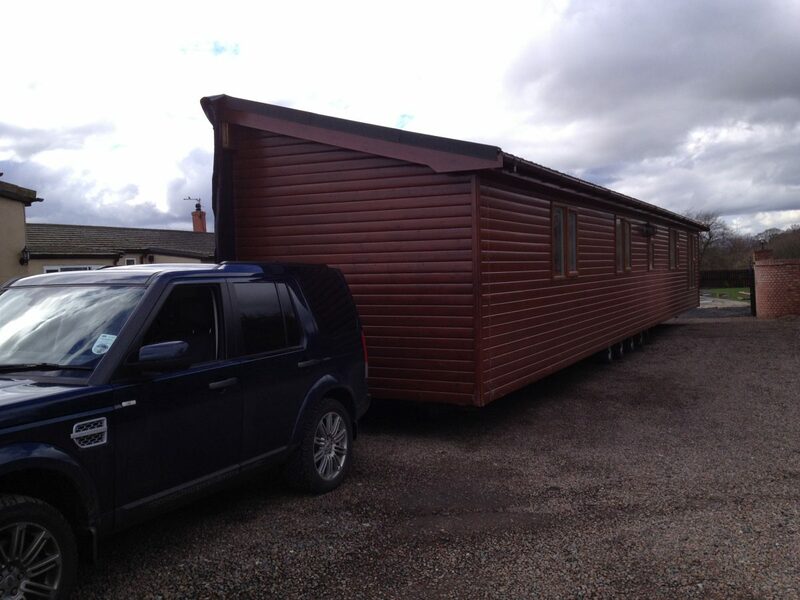 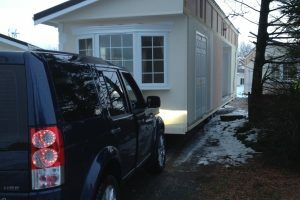 We are able to carry out all external and internal work whilst siting and joining the lodge or park home. 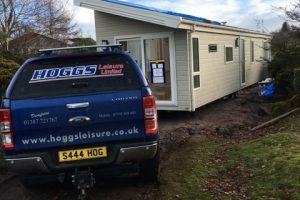 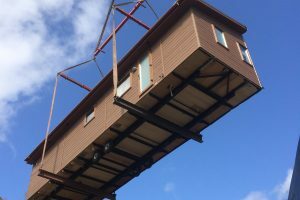 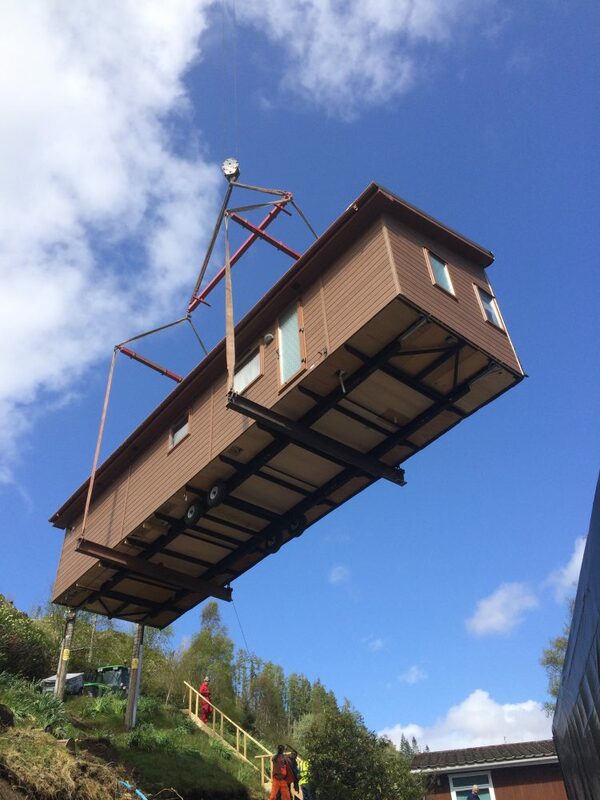 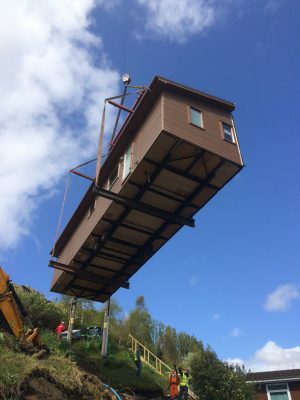 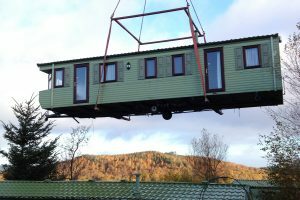 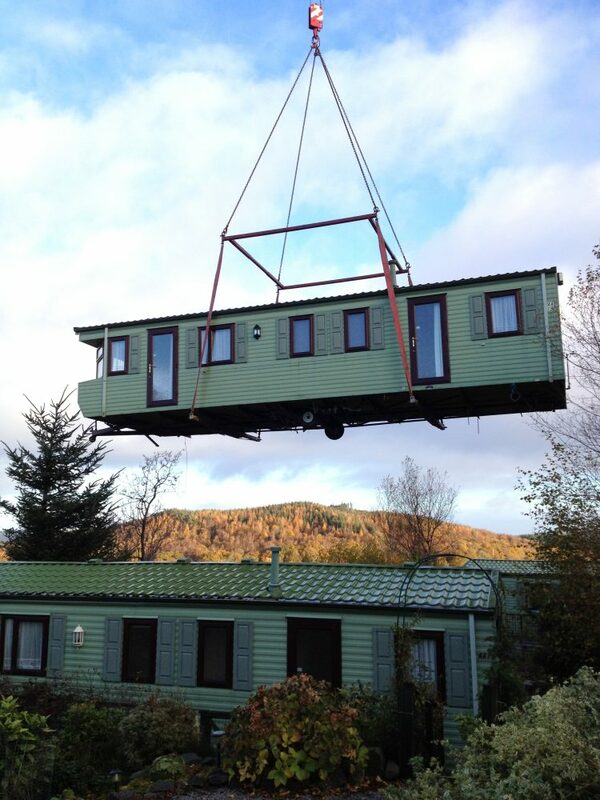 If you decide to move your lodge to a new location, we can split and prepare for relocation (we can arrange transportation if required) and re-site and join.